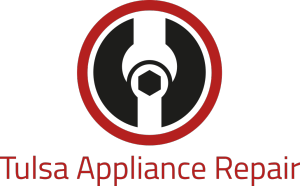 If you live in the Tulsa area and need appliance repair for a clothes dryer call Tulsa Appliance Repair. We’ve been serving the area with Tulsa dryer repair, appliance repair, and dryer service Tulsa Oklahoma residents need for several years. We have the expertise for appliance and dryer repair Tulsa area residents need, whether in emergency situations or as part of general appliance maintenance services. Call us first. We offer free estimates with every appliance repair. We use only certified and highly skilled technicians to provide our services. Appliance and dryer repair Tulsa Oklahoma residents need should be performed by skilled technicians who can explain the problem, discuss any parts that need to be ordered, and provide estimates before any work is done. Sometimes appliances break down when least expected, even on weekends or at night. We offer prompt 24 hour service so you can maintain a regular routine and experience fewer hassles of dealing with broken down appliances. Regardless of the appliance you need repaired, fixing an otherwise perfectly functional appliance like a dryer, washer, or refrigeration can cost far less than buying a new one. Our reputable service technicians can save you money and get your appliances up and running again, in many instances. We serve all brands, makes and models. We’re factory authorized to repair all major brands, so even appliances under warranty can be serviced and repaired, with the correct parts. If you live in the Tulsa area and need washer, refrigerator, or dryer service, call us any time at 918-994-2022. For more information about the services we offer, visit our website at https://tulsaappliancerepair.net/about-us/. 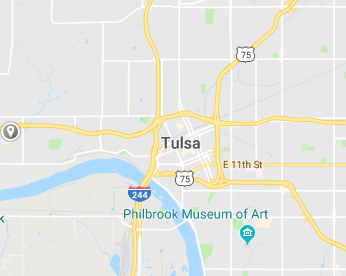 Find out first hand why our customers in Tulsa Oklahoma call us first with their appliance repair and dryer service needs.